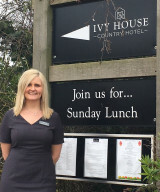 The Ivy House Country Hotel is a prestigious family owned hotel nestled on the banks of Oulton Broad within the Broads National Park. 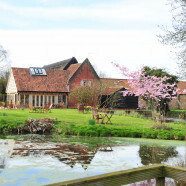 Set amongst 21 glorious acres of gardens, lawns, ponds, marshes, and thatched barns it has direct access onto the Broads. 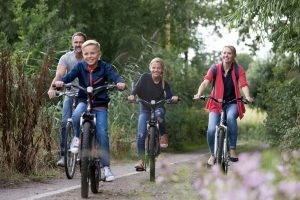 Guests can enjoy relaxing walks or venture out onto the Broads’ pathways, or visit the coast nearby. The Ivy House are kindly donating 25p from the sale of each of their delicious cream teas to Love the Broads which will help to keep the Broads special for the future.